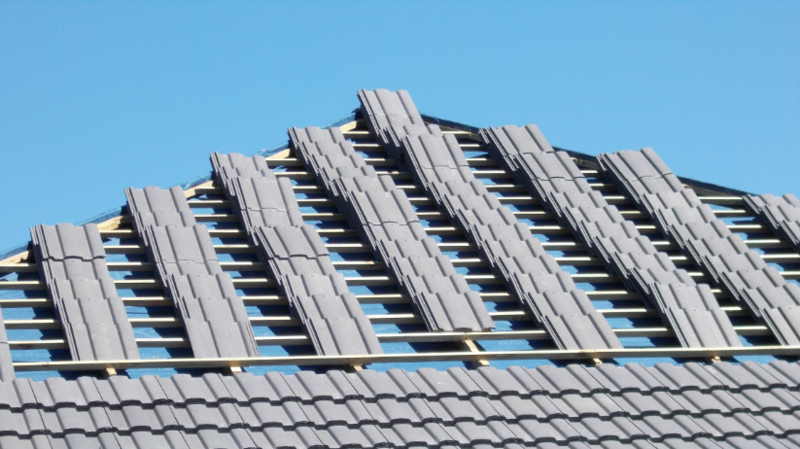 Winter is Coming Repair your Roof Now!!! 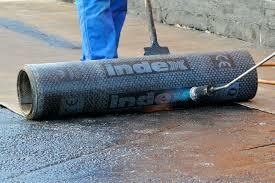 Roofing Cape Town, Waterproofing, Painting & Rainwater Systems. Now that summer is nearly behind us time is running out. Because of the harsh summer conditions in Cape Town you need to ensure that your property is well maintained. 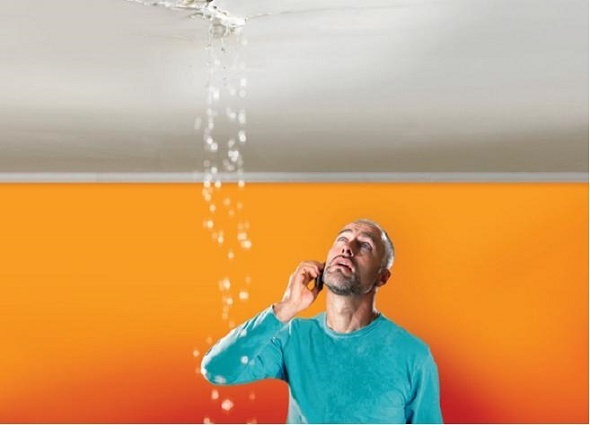 Those repairs to your property need to be fixed BEFORE the rain hits us. Obviously we are all hoping this year brings substantial rain. Is your property ready ? call All Seasons Roofing and Waterproofing for a free quote !! Clink on the link below to read more about our Services. Fill out our contact form , e-mail us or call us on (021) 557 8363. Roof Painting, painting of exterior & interior of buildings. Domestic, commercial & Industrial buildings. Another area you need to keep maintained is our paint. A good quality and well applied paint keeps your building well maintained, looking great and it will also ensure it is waterproof. Rainwater Harvesting and grey water systems. Save water Save Money. 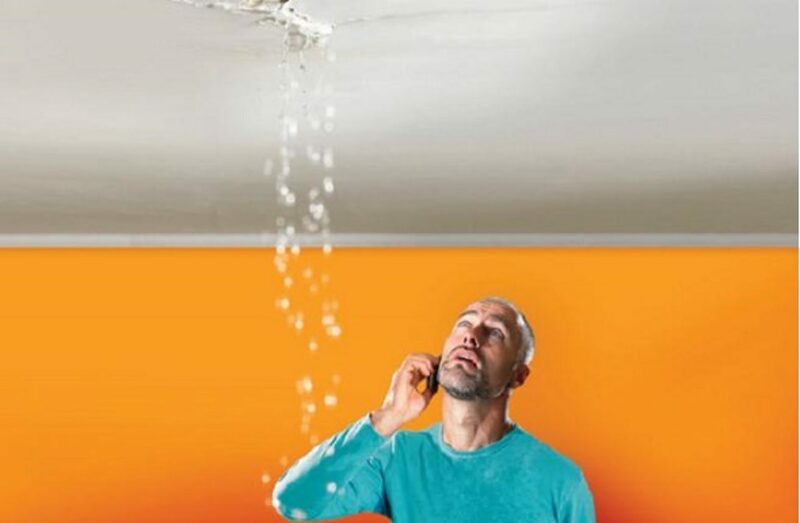 Above all the people of Cape Town must continue to save water let All Seasons Roofing & Waterproofing help with your Rainwater Harvesting / Grey water system. We legally remove Asbestos. As a result of the asbestos content and due to current legislation YOU MUST use a registered asbestos removal company. All Seasons Roofing & Waterproofing are your local family owned and run Roofing & Waterproofing Contractors Cape Town. 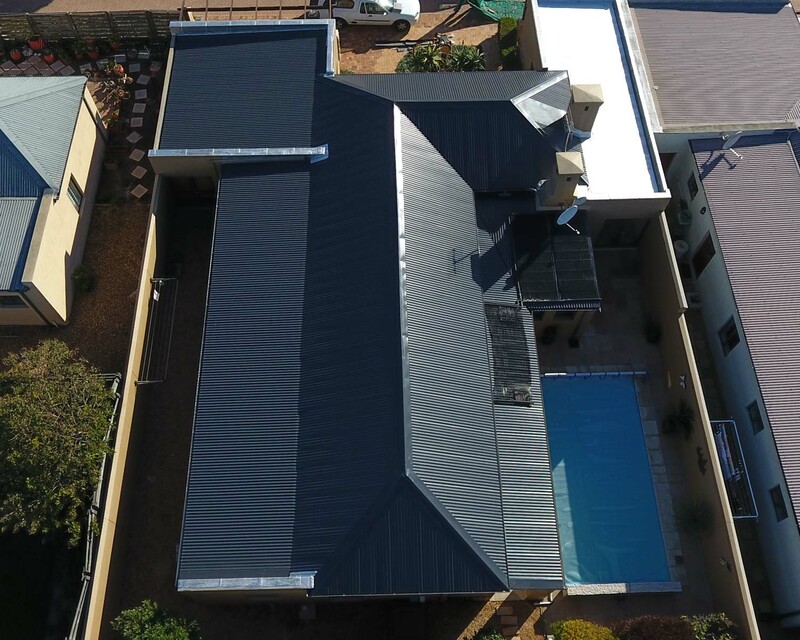 Due to our conveniently located premises in Table View we offer roofing, waterproofing and painting contracts all over Cape Town and Western Cape. Because we are able to offer personal service we will ensure your property is kept in top condition.